Norwegian Air Shuttle has proved controversial since their introduction to the international market in 2013. In the United States especially, the airline has been met with criticism from legacy carriers and unions. Groups in the U.S. accuse the airline of circumventing labor laws by basing their subsidiaries in other countries from their home in Norway. This dispute has led to court challenges by the U.S. airlines and unions. Norwegian was founded as a regional carrier in Norway in 1993, before switching to a low-cost model in 2002. 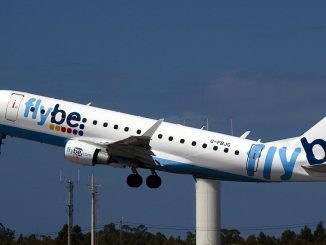 Since then, the airline steadily grew to be one of the largest low-cost carriers in Europe, competing with the giants of Ryanair and EasyJet. The trouble began when international operations began in 2013. Delays with the Boeing 787 program forced the airline to wet-lease Airbus A340 aircraft. Struggles continued with the airline experiencing significant delays to flights during operations in 2013. At one point flights between Oslo and New York were delayed by about 24 hours. These delays infuriated travellers, and the airline’s slow response didn’t help their repertoire with customers. However, since their teething problems, the airline has improved in their performance and has grown significantly in their flying to the United States. 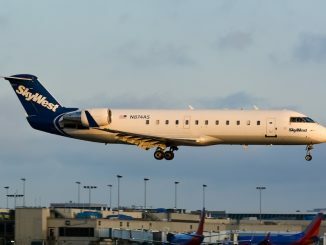 Today the airline operates to 15 destinations in the United States and has opened up flights to cities that would not have seen transatlantic flights without Norwegian. 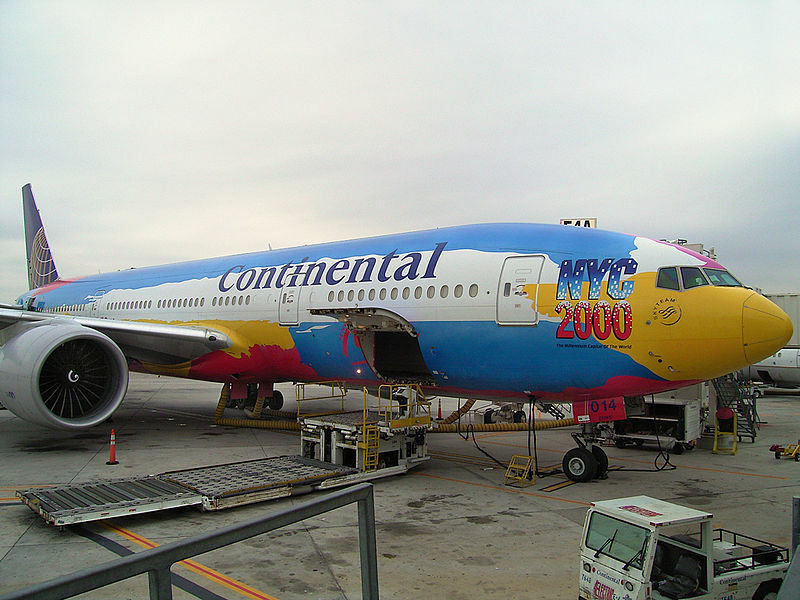 The airline is one of the first low-cost transatlantic carriers and has brought travel to many people that previously couldn’t afford it. It has also increased competition between the airlines that share the skies with Norwegian. The presence of Norwegian has become a benefit to both travellers and the airlines. For travellers, they get to experience lower fares from all airlines. The presence of Norwegian has caused many airlines to introduce basic economy fares on transatlantic flights. These fares often have severe restrictions with them, as well as charges for extras, such as baggage. This has caused fares to drop for travellers, while still allowing them choices in travel. For example, the South Florida to London market has seen this effect. 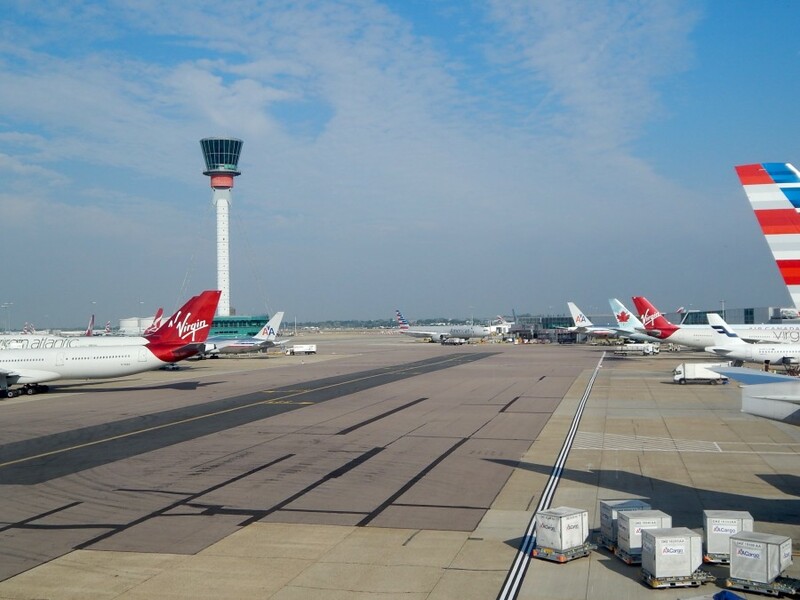 The market currently has four airlines flying; Norwegian, British Airways, American Airlines, and Virgin Atlantic. For an offseason round-trip flight, Norwegian charges around $480 between Fort Lauderdale and London Gatwick. The other airlines currently charge around $750 for the same time between Miami and London Heathrow. 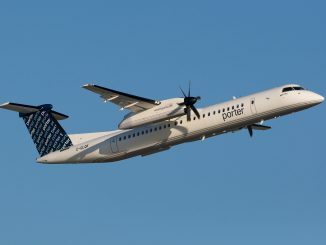 These fares typically run around $1,000 for a round trip ticket in the past. 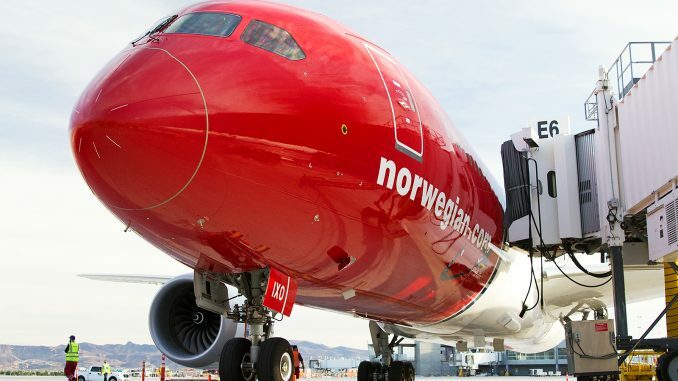 The introduction of Norwegian has forced the other carriers to lower their fares in order to better compete and attract travellers. This not only enables travel for those who may have previously not been able to afford it, but also makes travel on full service carriers more affordable. This is better for travellers as they now have more choices for their long haul travel. It also allows those travelling to experience the benefits of the full service carrier for a lower cost. The competition also benefits the airlines. The lower fares mean that more people are travelling leading to a better load factor for their flights. It also gives the airlines the incentive to strive to make their product and experience better. They do this in order to better attract the traveller when cost is similar. Norwegian operates many of its routes with new Boeing 787 Dreamliner. The experience for passengers on these aircraft may be better than on older aircraft operated by other airlines. This is an incentive for the airlines to speed up cabin upgrades and to improve their product in a quicker timeline than before. The competition between the airlines benefits them with more travellers flying and a better drive to improve their product. Norwegian has been bound with controversy and challenges since they began international operations. However, the introduction of Norwegian to long haul markets has seen benefits for both the travelers and the airlines. Travellers are experiencing low fares on transatlantic flights, while also being able to afford fares on full service carriers. Airlines are experiencing more competition on some of their best routes, which causes them to improve their service, as well as experience an influx of new passengers that are able to afford to fly.